Man, woman, or child, the twinkling lights shining in a night sky transfix us all. 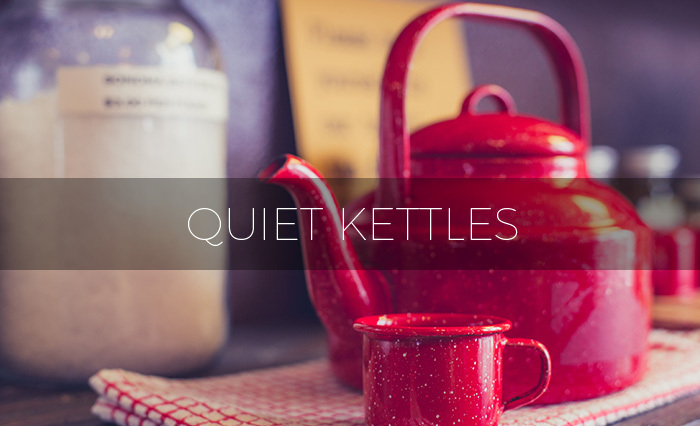 Sometimes we just need to go into a quiet room and just chill out. One way to do this is to bring the stars above into your home. You need only to purchase a star projector, and your house will come to life with the wonders of the universe as well as giving you an easy way of unwinding from a stressful day at work or school. These devices cast images of the beauty of space right onto your walls and ceiling. Whether you are an adult looking to create a serene environment for relaxing, a child who desires a unique night light, or even just seeking to add an exceptional flair to parties, there are plenty of star projectors on the market. So many, in fact, that it’s understandable if you are having a difficult time choosing the product that’s right for you. 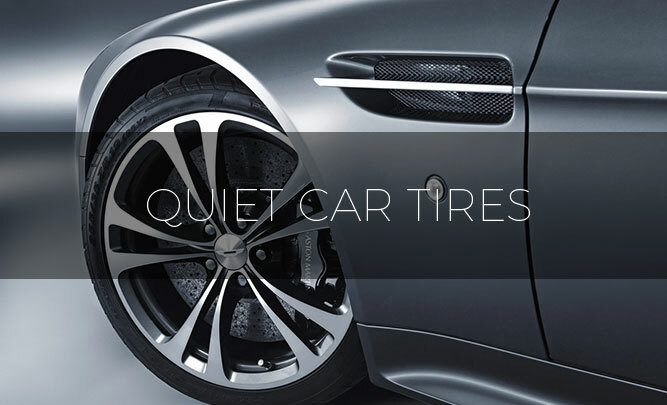 Luckily, we’re here to help. We have reviewed a select group of star projectors so that you can pick the perfect product for your needs. 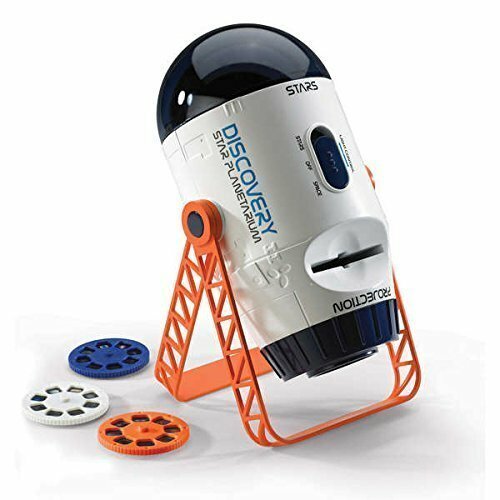 This star projector makes a great night light for your baby or young children. By simply clicking one of three buttons, you can easily control the way that the stars and moons appear on the walls. Settings include steady, white images and a multi-colored, multi-layered option. Pushing the third button will turn the rotation feature on or off. You can power this star projector with 4 AAA batteries, not included with the product, or you can plug it into a wall outlet. While the USB charger comes with your purchase, the wall adapter does not, which is something to keep in mind. If the lack of included powering accessories doesn’t bother you, this is a great addition to your little one’s room. This star projector performs several functions in your nursery. 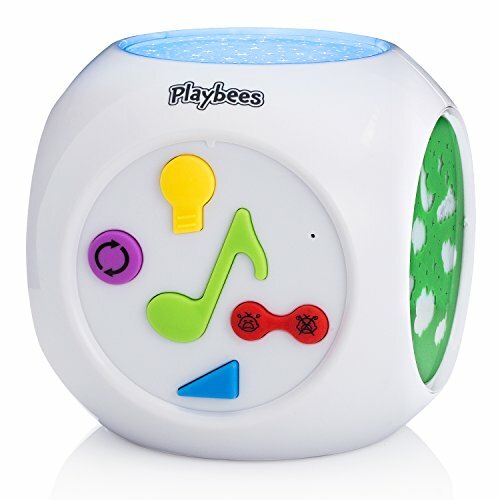 It plays ten lullabies and can also play natural sounds, like the sound of a heartbeat, to soothe your baby to sleep. This product comes with three projector plates so that you can provide your child with a new color-changing image whenever you would like. If your baby begins to cry at night, the projector automatically turns back on until your little one quiets down. This projector runs on three AA batteries, so there’s no need to worry an unwanted cord lying around your nursery. 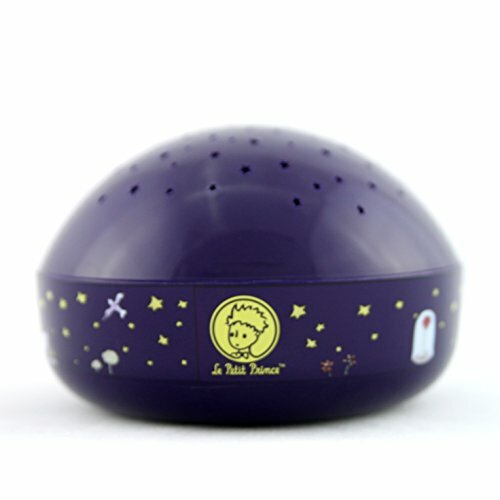 This product serves as a nightlight, a star projector, teacher, and a companion for your kids, all in one. You can choose between three color schemes; blue, green or amber. 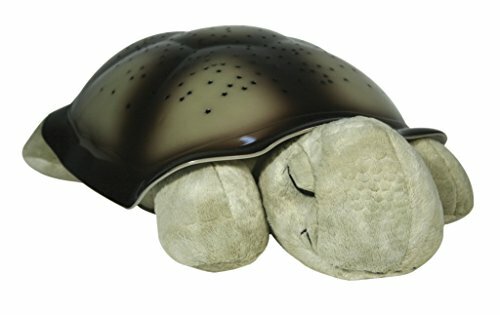 The images that emanate from the adorable turtle’s shell include eight real-life constellations so that you can give your children a fun astronomy lesson. When using it as a sleeping aid, a 45-minute timer ensures that the lights turn off, allowing for your little one to get the best night sleep possible. This projector doesn’t run off a wall adapter, operating instead on 3 AAA batteries that come included with the product. While some parents may find this a drawback, it certainly makes moving the star projector around easy, and you never have to worry about finding an available electrical outlet. Three AA batteries are required, as this star projector is cordless, and it will not turn off automatically. 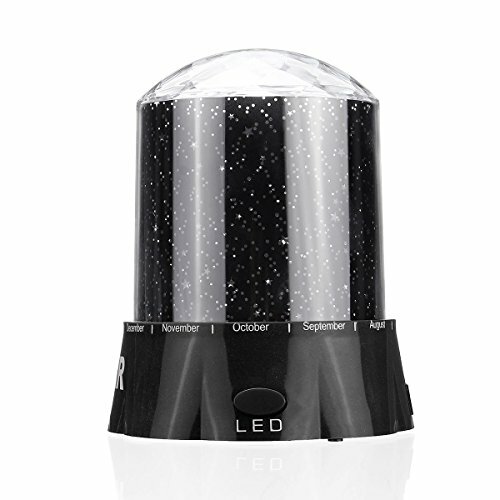 Cast 10,000 stars across the inside of your home with this rotating star projector. A focus dial allows you to make sure that the images are crystal clear, regardless of your room’s size, and the sleek looking base can swivel the projector to an angle that provides you with the best viewing experience. This star projector also features an automatic timed shut off option, comes with two projection discs (a starfield and an Earth/Moon/Sun view), and even includes a planetarium soundtrack CD that you can play in the background to enhance your viewing experience. 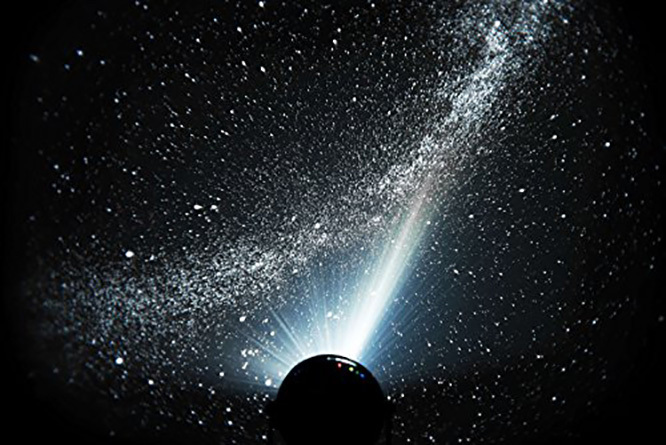 With the push of a button, this portable projector has an option to make shooting stars randomly appear across the images. You can also buy additional discs for a more expansive starry night experience. You can choose to power this projector by using three AA batteries, not included, or by plugging in the AC adapter that comes included with the product. With the included 3-D glasses, this star projector provides a unique and immersive experience. You can view planets, stars, and constellations, all in 3-D, and extra discs can be purchased to expand your viewing options. Unfortunately, only one pair of 3-D glasses comes included with this product, so keep that in mind if you plan on buying this star projector for multiple people to use at once. To run, it requires 4 AA batteries. 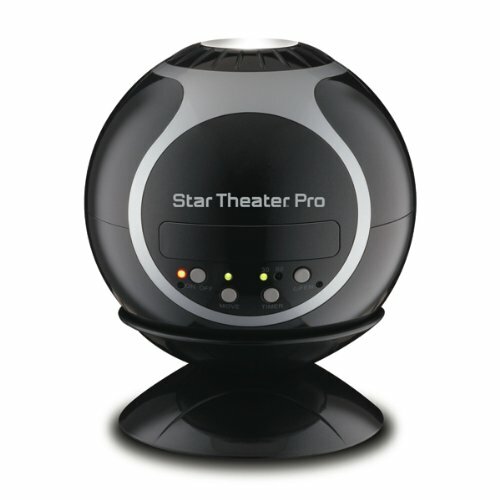 Being battery powered, as well as light weight, this star projector can be moved from room to room with ease. This product offers eight projection modes, including single color (in white, red, blue, or green shades), nonflashing multicolor, and flashing multi-color settings. Switching between the viewing options is easy, as this product is button operated. The included lamp shade needs to be removed for the images to project on the walls or ceiling but for a colorful nightlight, feel free to leave it on. It rotates 360 degrees and comes with four films containing varying themes. 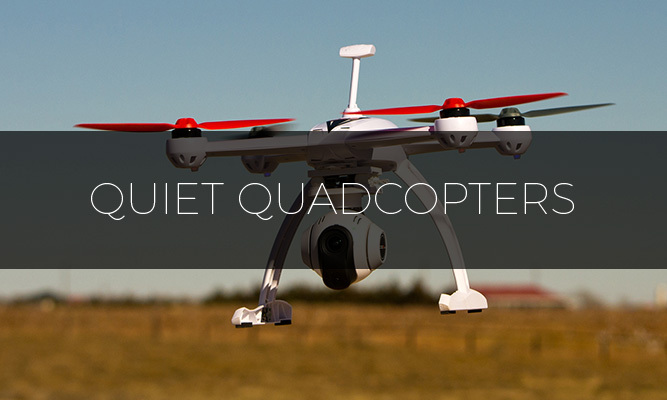 To operate, you can either use the included USB cord or four AAA batteries. Batteries and a wall adapter do not come included with this product. 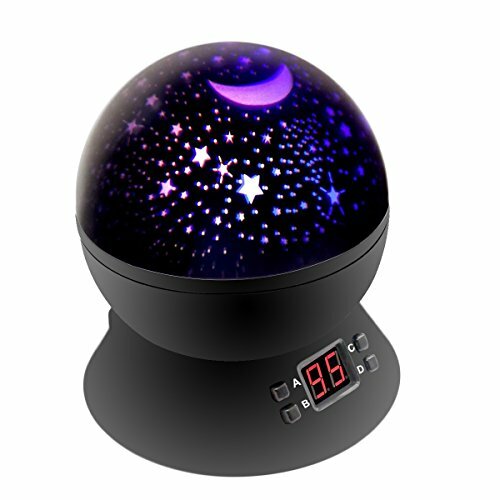 To convert this product from a night light to a star projector, simply take off the lid and watch the images fly onto your walls and ceiling. Button operated, you can switch between four color options (blue, yellow, green, and red), turn on the multicolor function, and easily control the rotation of the projector. It also features an LED timer that you can set for between 5 and 95 minutes, depending on how long you want the lights to stay on. This product can run on four AAAA batteries, not included, or you can plug the included USB cable and adapter in for power. This touch activated projector uses energy efficient LED lights. 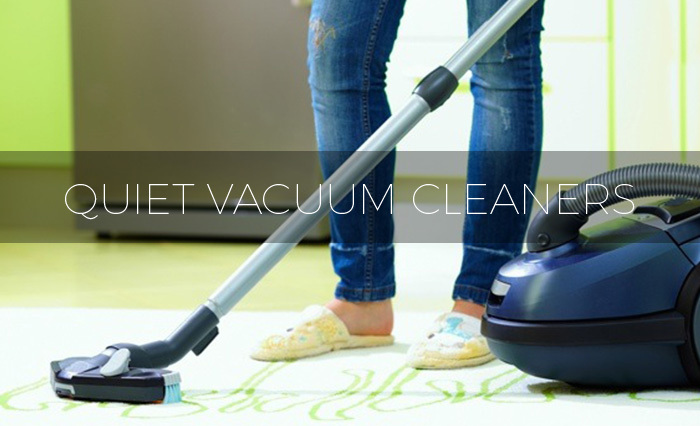 An average use of 45 minutes per day will allow the batteries to last for 60 nights. The lights come in three different colors, orange, blue, green, and there is also a ‘random’ mode so that it will cycle through all the different colors available. 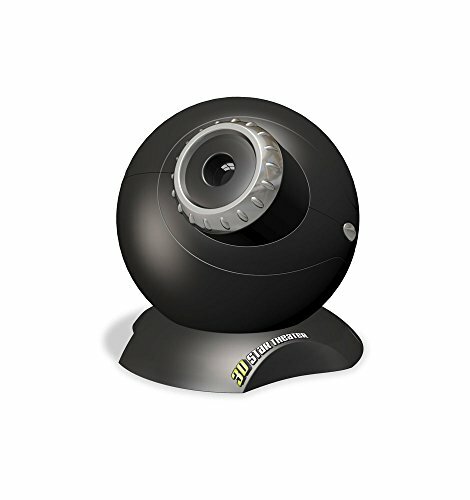 As it was designed specifically for young children, this projector is sturdy and easy to clean. This projector automatically turns off after 45 minutes. It requires three AA batteries, which are secured with screws to prevent children from gaining access to them. 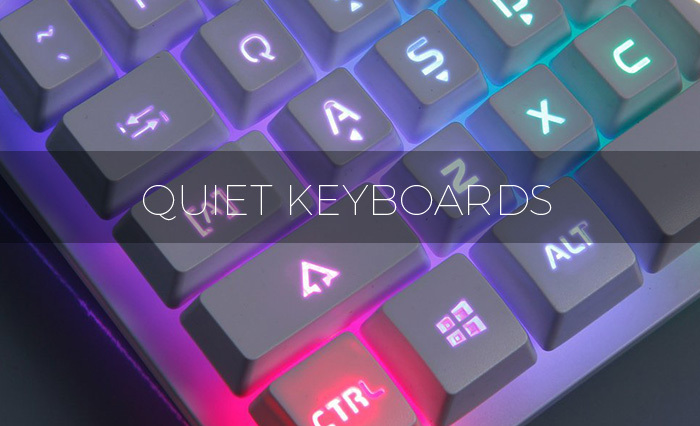 You can project the images as white in color or switch to a multicolor fade option for an enjoyable light show with this product. This projector is very lightweight, so you can easily move it from room to room. 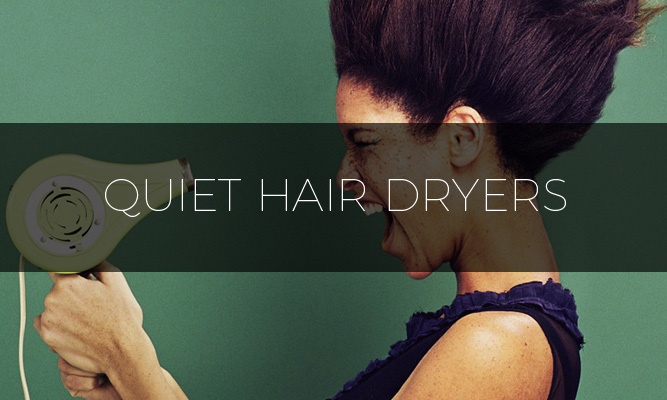 However, it does not rotate and does not have an automatic shut-off timer. 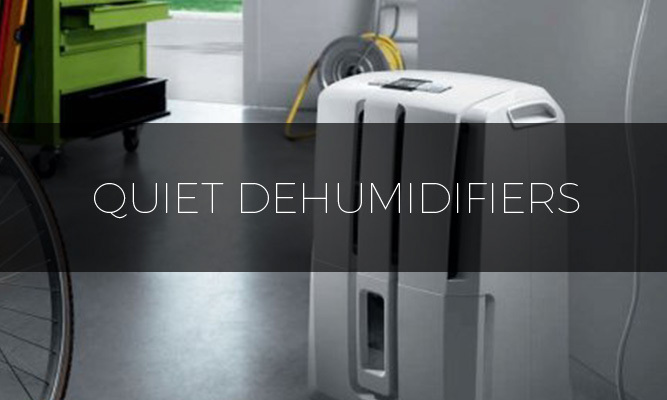 Since an electrical cord powers this product, there is no need to worry about buying and replacing batteries.